Whether you have a small fashion boutique still figuring out how to start an ecommerce business or a large online apparel store that does millions in revenue every month, getting your Ecommerce Marketing strategy right is going to be crucial to your online success. 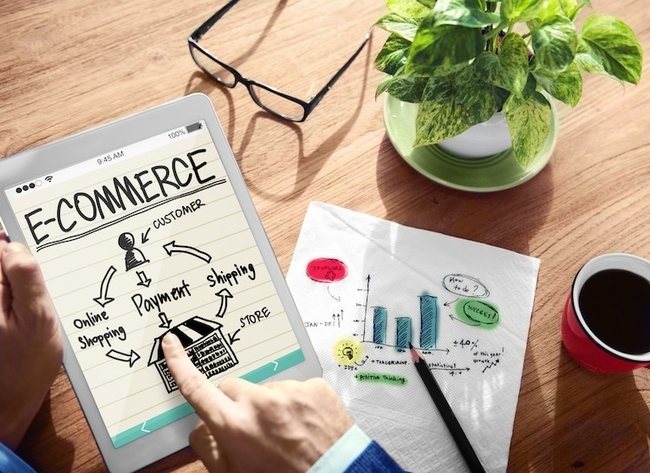 Whatever be the size, shape, or nature of your e-commerce store, you are sure to face challenges in starting an ecommerce business when it comes to attracting and retaining customers online for your store. 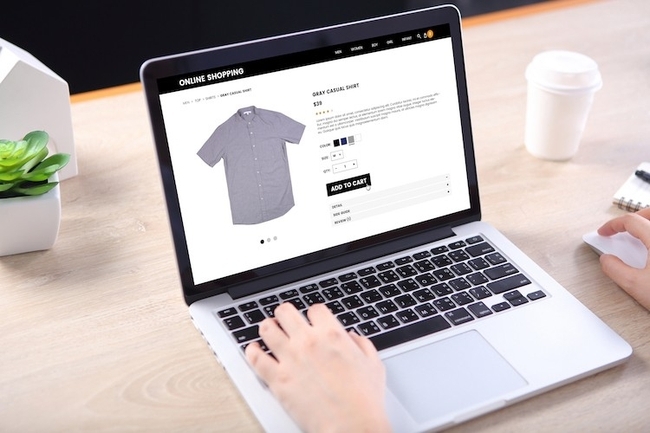 With so much clutter online, increased competition and high social media and search engine advertising costs, it's becoming increasingly difficult to turn a profit on your ecommerce store. In spite of all this, there are plenty of ecommerce websites that have cracked the ecommerce marketing puzzle and are successful in drawing in potential customers and converting them. What are the winners doing right? And how can you form the actionable marketing strategy that you can use to increase the online sales of your ecommerce website? Simply put, Ecommerce Marketing is a set of marketing ideas and strategies that when collective implemented can draw in more targeted traffic to your ecommerce store, increase conversion rate and also boost repeat purchases. The successful implementation of Ecommerce Marketing is key to running a profitable online store. This guide will cover the core marketing ideas and strategies that every ecommerce website owner must implement to increase traffic, improve conversion rate and repeat purchases, hence paving the way of running a successful online business. Creating a brand around your product offerings can be extremely rewarding in the long term. Online shoppers have a plethora of options to shop from. Building a brand that they can relate to, admire and talk about can increase your online sales manifold. Your ecommerce website design and the way it functions is a huge factor in enabling and converting visitors to customers. A clean, well-designed website gives the customers the confidence to shop on your store. A tacky interface, spelling mistakes, and bugs in your site will make the customers leave in no time. Make sure that your ecommerce website looks professional and inspires confidence. Choose the ecommerce platform to build your website wisely. There are a ton of ecommerce platforms out there offering solutions of all kinds. Your choice should be guided by what type of ecommerce store you are trying to build. 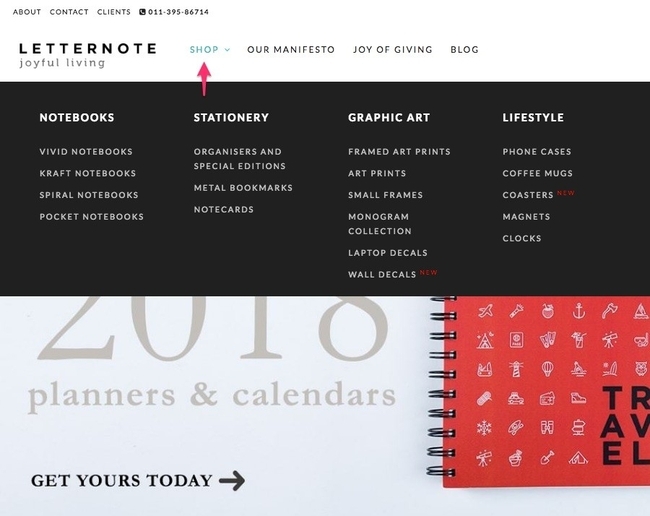 For example, for a boutique store, it doesn’t make sense to pick an ecommerce website builder that offers advanced features that add complexity. Pixpa offers an all-in-one platform for creating an ecommerce website quickly without any coding knowledge. Pixpa Stores are the best ecommerce platform for boutiques and small, creative businesses. 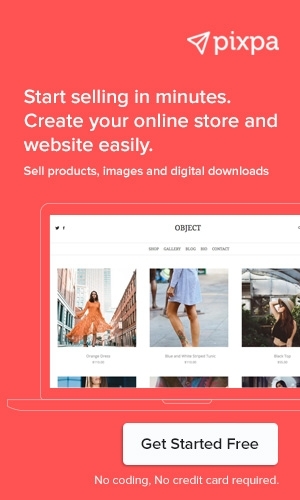 With several beautiful ecommerce themes and easy ecommerce management, Pixpa makes it easy for you to start selling online within minutes. 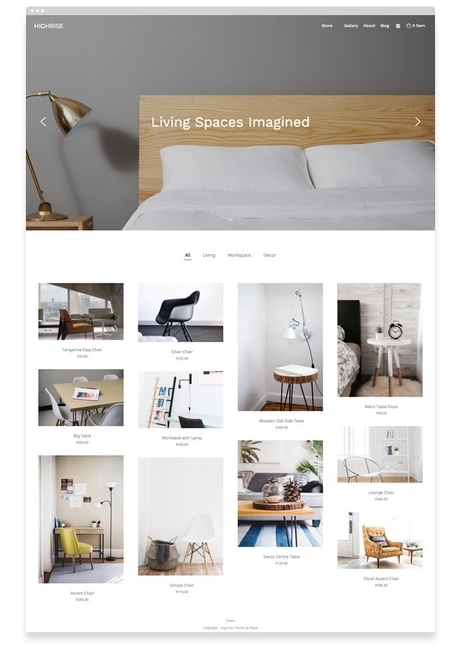 Learn more about creating your Ecommerce store on Pixpa. 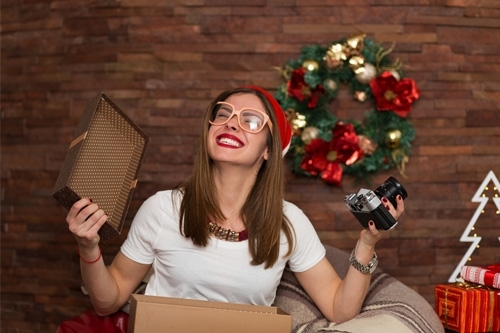 Check out some of the best ecommerce websites built on Pixpa. Make sure your ecommerce store theme is mobile friendly. As more and more people switch to mobile devices for browsing and shopping online, it's essential that your ecommerce store’s theme is responsive and works well on all mobile devices. Online sales on mobile devices in 2017 were almost 40% of total online sales and expected to cross 50% by 2021. Tech-savvy shoppers are always looking for advanced search and easy navigation to find the products they are looking for quickly. Make your products easy to find through intuitive and simple navigation and search function. Making it easy for shoppers to reach their goal of product purchase can make you can win them forever. If you have a large store, offering suggestive search, autocomplete search, faceted or filtered search, and other advanced search features can help customers find what they are looking for. I am sure you have heard the saying “A picture is worth a thousand words.” On your ecommerce website, a great product picture can make the difference between sale or no-sale. Product presentation is the most crucial step to engaging visitors on an e-commerce store. High-quality product images that can reveal all product details help users see all facets of the product and make up their mind. Images taken from different angles of the product can give ‘product-in-hands” experience. Great product images enable shoppers to ensure that the product they are purchasing will match expectations, hence reducing the chance of returns and increasing overall customer satisfaction. Great looking product images also go a long way in building your brand and create customer trust in your brand. Apart from the excellent product images, detailed product descriptions help shoppers to make buying decisions faster. In the case of incomplete or no product description, you run the risk of losing customers. An e-commerce study reported that 20% shoppers couldn’t complete their purchase due to incomplete and unclear product descriptions. Your product descriptions do need to be factual but should go beyond and persuade the customers to purchase the product. Great content always wins over the target audience and leads to high conversion for e-commerce. The starting point of writing great content is to identify, research and pinpoint the demographics of your target audience. For instance, if you sell handbags, it’s safe to assume that your e-commerce store would be visited mostly by young women. To attract these women to the store, you can write a post like “5 Handbags for that perfect Prom Dress”. So how does this help? Women putting together their prom dress would look up ‘handbags for prom night’ on Google. She sees your article and clicks through to read more, there she sees a few handbags and goes on to discover more. Adding videos and infographics adds an extra edge to your content. Search engine optimization should be a crucial pillar of your e-commerce marketing plan. After all organic search traffic coming in through search engines delivers the highest ROI as an e-commerce marketing channel. On-site optimization: Optimising your website content, metadata, and alt-tags based on keyword research. 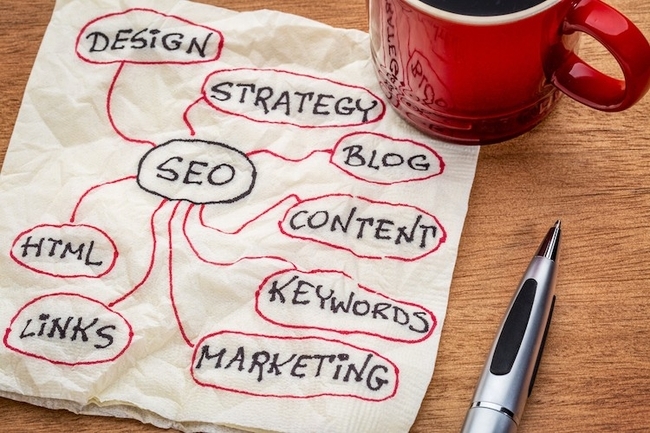 Off-page optimization: This is all about building backlinks to your website by publishing your content on their websites, blogs, and social media networks. Articles, blogs, guest blogs, how-to infographics, work as the best form of content to build backlinks to drive traffic. Keyword research is to find out the most relevant keywords to target by doing competition research and using tools like Google Keyword Planner and others to analyze the search volume data of your niche. I bet you would give anything to just have your online store on the first page of Google. Having a blog can help immensely in promoting your online store. To make the most of your blog, you would need to publish original, engaging content on your blog regularly. However, merely writing blog posts and relying on Google to index your blog might not be helpful. The possibility that your blog post ranks on the first page of Google as soon as you publish it is very low. Sadly, it also means that you would get zero to negligible traffic on your store. Relying on this isn’t a practical thing to do. What you can do instead is promote your blog that sends direct traffic to your store. Tag the people you have referred to in your blog while you share your blog on social media. The odds of people sharing an article in which they are tagged is notably high. Share your blog in online communities specific to your industry: For instance, if you sell personal care and beauty products, you can share your blogs in beauty forums or Reddit’s relevant threads. This helps to grow your influence as well as drive sales for your store. Email your existing customers about it: The number of people who engage in your blog gives Google a signal that strengthens the blog rank in SERPs. 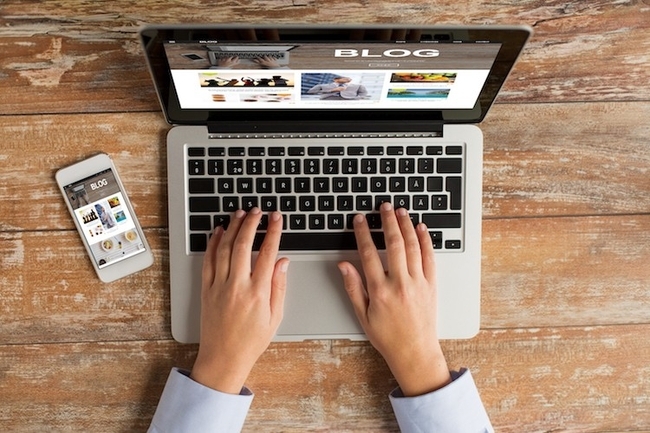 Write guest posts on popular websites in your industry: There are two benefits to it. First, you get a link to your store that bolsters its rank on search engines, and second, you get to reach a broader audience. Social media networks can act as a golden corridor for your ecommerce store to acquire targeted customers. The big question is - Where to invest your effort and how to target your audience. More and more shoppers are using social media platforms to discover products and to get and share honest feedback, making these platforms an ideal platform to reach out to your potential customers. However, different social media networks offer different opportunities and need specific marketing strategies to get your marketing message across and generate traffic to your store. For instance, Facebook is great to tell stories, seed quirky and fun content which gets shared and liked by people and leverage viral marketing techniques. 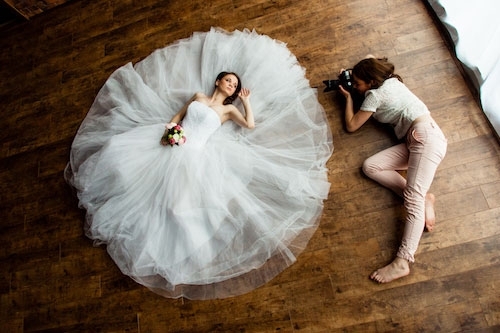 For a brand with highly visual, premium products (for example, in fashion, decor, or design) Instagram and Pinterest provide a better platform for engaging users with visually stunning imagery. For DIY products, make product videos viral or train customers to use the product, YouTube is a great platform. For tapping into current trends and reaching out to an actively engaged audience, Twitter scores highly. Reddit and StumbleUpon are platforms to brainstorm content regarding your products/services and your marketing messages without getting overtly sales-driven. Therefore, learning how to use different channels for organic marketing as well as paid marketing campaigns are required to develop appropriate strategies for SMO and SMM for your e-commerce storefront. Tip: Make sure that you integrate social media sharing tools in your website to enable your site visitors to share content. Also, have prominent links to your social media profiles on your website so that people can follow you. Embedding your Instagram feed on your website / using Instagram posts by other users who are using your products on that specific product page to provide social validation are great ideas. 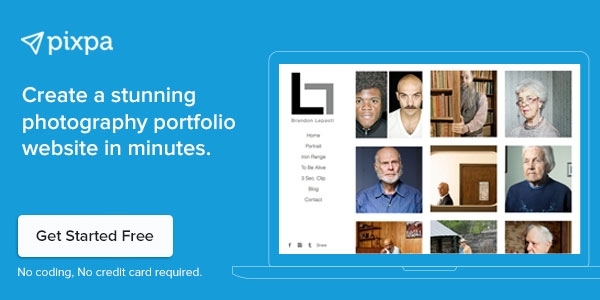 Pixpa lets to embed your Instagram feed on your website easily. Email marketing forms the backbone of customer communications for most online stores and is one of the best online store promotion ideas. In addition to informing customers about their placed orders, they can be used creatively to market your online store. So how to use email marketing tools for your online store? According to GFK’s global retail report, one of the many reasons that people shop online is because they get cheap pricing. 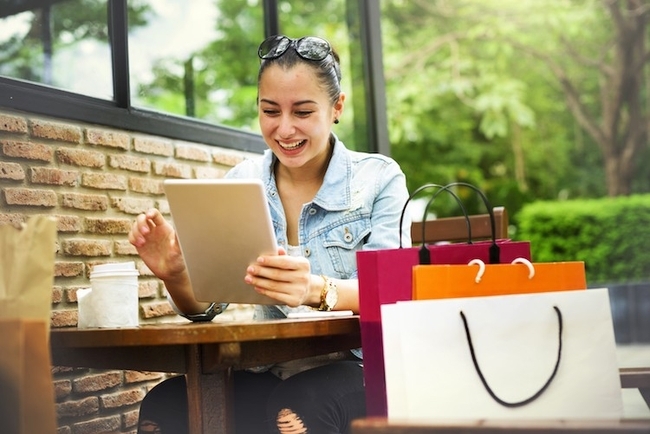 Promotional emails are an easy way to engage, and keep customers coming back to your store. Some common promotional messages that capture subscriber’s attention are: ‘ X% flat off,’ free shipping, and more. Festivals are an important time when people like to shop, throwing in discounts and special festival offers for your customers encourages them to shop more. Christmas, St. Patrick’s day, Cyber Monday are some of the few occasions when you can send these emails. Check out this guide on how to automate the process of sending email newsletters to your customers. Not all the traffic that your online store gets goes on to make a purchase. There are a number of reasons that can lead a visitor to abandon their cart. The cart abandonment rate form most online ecommerce stores vary between 60% to 80%. That’s a tremendous opportunity waiting to capitalized. Reach out to these potential customers proactively using personalized emails that nudge them to complete their abandoned sale. Provide their abandoned cart contents to them in thermal to establish context and throw in a discount offer to persuade them to return and complete the purchase. You can also retarget these customers using Facebook retargeting and other such tools. Personalise your customers’ experience and all the communications that you send to them. Include customer names in all your store emails. Add a human touch to your communications by sending emails as a real person would. If you are a small boutique store, personalization can even mean sending handwritten thank you card with every order. Or sending a personalized email on your customers’ birthday or anniversary and including a discount coupon in that. Checkout makes or breaks e-commerce so be careful while designing your ecommerce store checkout flow. Checkout processes can get complicated and involve several steps such as collecting mailing address, shipping or delivery address, payment related vital info including bank information or card info, invoice preparation, incentive deductions, newsletter delivery info, and finally account creation for loyalty programs. Ideally, you should aim to have the simplest checkout possible to your customers. Offering one-step/guest checkout by eliminating account creation with the minimum required information will make more customers checkout successfully. If you do have a multi-step checkout process, displaying checkout progress with visual clues can inform shoppers on how many steps remain to accomplish the entire process. Referral discounts are the classic marketing tactics to promote your online store, especially to reach new customers. Remember Uber’s free rides? When a friend invited you to use Uber to book a ride, they got discounted rides as soon as you booked a ride on Uber. You can offer similar discounts to your customers on their purchase as soon as their referrals purchase on your store. Emails are a great way to put this to work, just use any tool to send your customers an email asking them to refer their friends and the reward they would get in return. There are plenty of studies that prove that online shoppers are four times more likely to buy if the online store offers free shipping. Conversely, a big number of shoppers go to checkout pages, and when they find shipping charges added at the last stage at the time of payment, they abandon the cart and go to competitors site where everything is defined. If you cannot offer free shipping, make sure that there is no ambiguity in how you are calculating the shipping charges. If possible, subsidize the shipping costs from your product pricing. Offering flat rates or discounts on shipping on higher order values are also good ideas that you should consider. Customers are always eager to know that when they would receive their ordered items. Once a customer pays for the product on an e-commerce store, she is eagerly waiting for her shipment to arrive. However, shipping times may vary, and delays may happen based on the distance, shipping modes, and shipping provider’s services. Enabling your customers to track their orders easily by sending proactive notifications about the status of their order is an excellent way of reducing the order delivery anxieties. Most shipping providers now have automated platforms that can inform your customers of their order status. Pick a shipping provider after reviewing how they handle order shipping and delivery updates. Shoppers tend to trust the feedback and reviews of existing customers and their experiences, so ratings and reviews matter more for any e-commerce business. For ecommerce stores, user-generated content such as product reviews, ratings, and comments can generate trust and increase sales. Make sure you integrate tools for ratings, reviews, and comments on your ecommerce website with valid authentication system for the real users. Using automated emails to get feedback after a product has been delivered to a customer should be an essential part of your communications strategy. Affiliates are promoters of your product who earn commission on every sale that you make from the customers referred by them. These can be influential bloggers with a huge readership or just a regular person with a large social media following (like most Instagram influencers). Some of the largest e-commerce companies derive as much as 40% of their revenue through affiliate marketing, and Amazon is the largest of them. For online stores, affiliate marketing can prove to be just as much profitable as these retail giants. 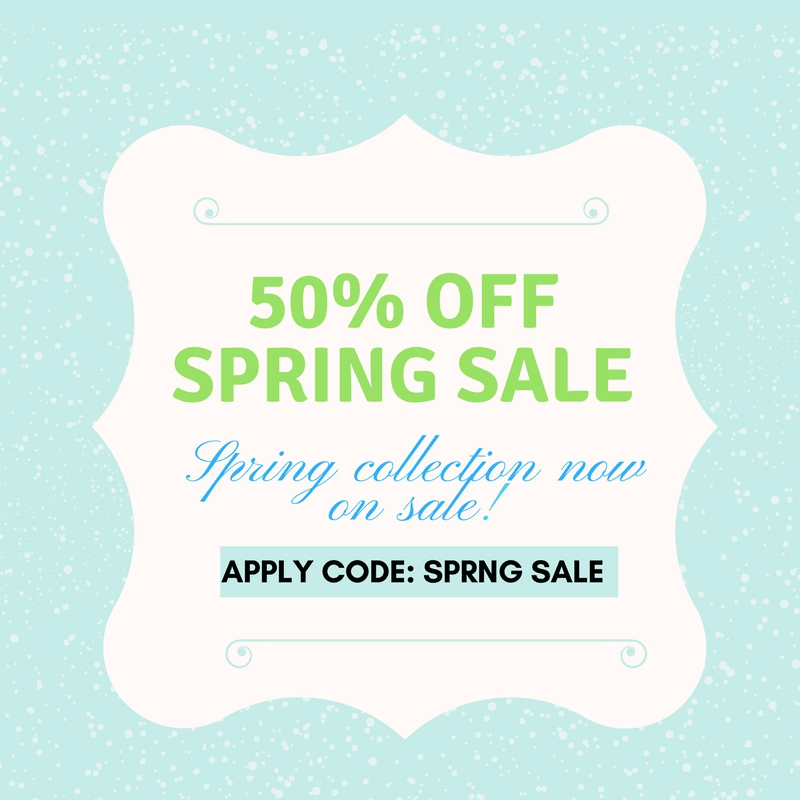 So go ahead and find a few affiliates that would promote your online store. How to find affiliates for your online store? You need to find bloggers/influencers who write about the products related to your industry. For example, if you sell handbags, you should approach a fashion blogger or influencer. Find out what do they mostly write about and how much of an impact does it have on their readers by checking the level of engagement the blogger has on their blog or her social media profiles. For example, the number of comments on a blog post or an Instagram post can give you a fair idea of the level of engagement the blogger/influencer has. 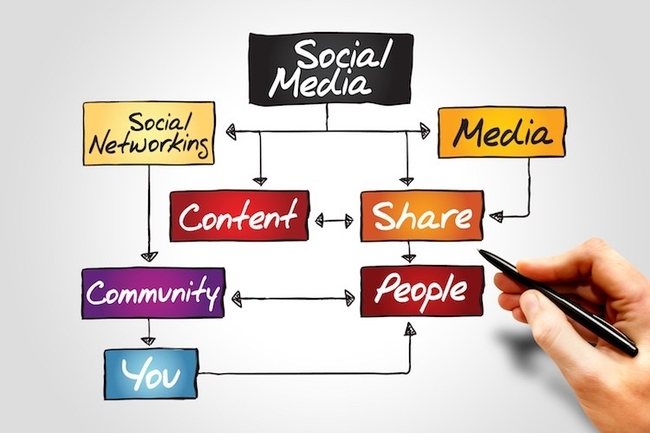 Lastly, utilize your social media network to promote your affiliate program. This might result in your customers becoming your affiliates too. Instagram is a popular platform where you can find users with a huge following that can help you market your online store. Since it’s a visuals driven platform, this makes it suitable for apparel, décor and other lifestyle products to be promoted. Statistics show that happy and loyal existing customers outspend new customers by 2:1. Goes without saying, it makes a lot of sense to encourage existing customers to make repeat purchases on your ecommerce storefront. Loyalty programs are a great way of achieving this goal. By offering customers credits or bonus points or discounts on future purchases, you can incentivize them to come back to your website for repeat purchases. Offering support, particularly post-sale support is vital for ecommerce success. Keeping communication channels open such as live chat, phone, and email support and responding to queries on social media demonstrates that you are responsive to what your customers are saying. Collecting feedback and reviews from your customers can help you gain valuable insights about your products and also generate social validation for other potential customers. Today most of the e-commerce stores integrate live chat to offer real-time support for shoppers who are stuck on any stage of e-commerce funnel. Most of the time, customers use live chats during the checkout process to clear any doubts that they may have. Selling your products on marketplaces and channels such as Google Shopping, Amazon, Easy, etc. is a great way to generate exposure for your product and augment your online sales. These platforms would help you reach out to a broader audience and get exposure for your brand. Just make sure that you keep your brand positioning and product promotion tactics (such as discounting, free shipping, etc.) consistent across all online channels. Conversion is always a final goal of any e-commerce website. You need to continually measure and analyze your ecommerce website’s conversion metrics using analytics tools like Google Analytics to analyze which strategies are working and where things are going wrong / can improve. Using data from this traffic analysis can help you focus on improving user experiences, usability, performance, prices, design, and many such factors to optimize and improve your ecommerce conversion. We have explored several e-commerce strategies to make the online ventures a success saga. However, the selection of appropriate strategies and implementations depend on the nature and the target audience of an e-commerce business. Now that you many ideas on how to promote your online store, put the above tips to work to drive success for your ecommerce store. 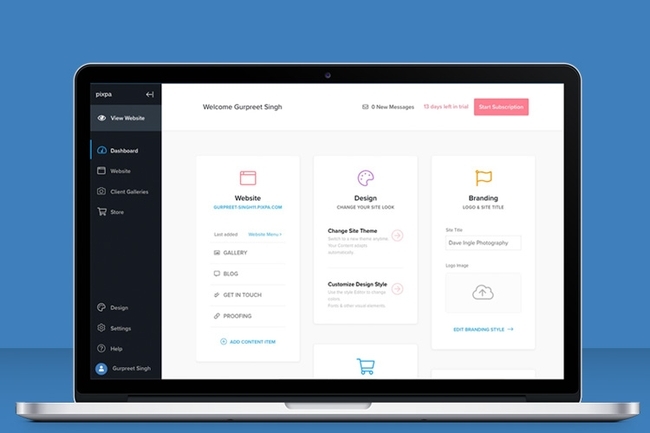 Pixpa is the best ecommerce website builder for small, creative businesses. Start selling in minutes. Start your free trial now.